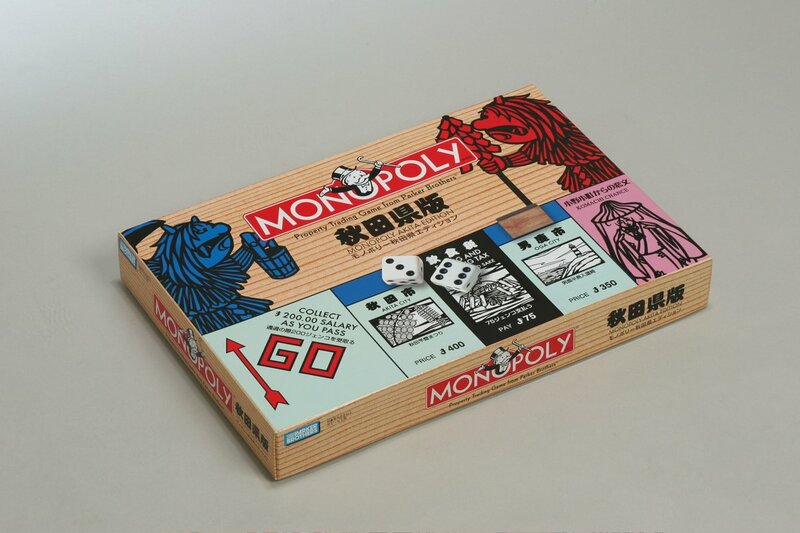 Home > CULTURE > Get thrilled by 10 limited editions of Japanese Monopoly! Everyone knows the Millionaire game, that can destroy friendships but also show out deepest greed for money. 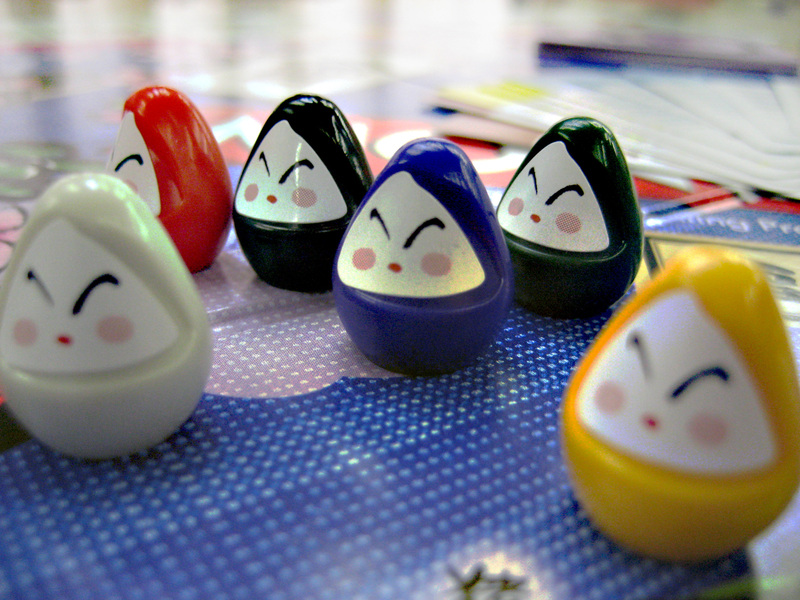 Japan has a variety of traditional board games: sugoroku (双六), go(囲碁), shougi (将棋) to name a few.‘Jinsei Ge-mu’ (人生ゲーム), the Japanese adaption of ‘The Game of Life’, has been introduced in 1967 and is still popular today. 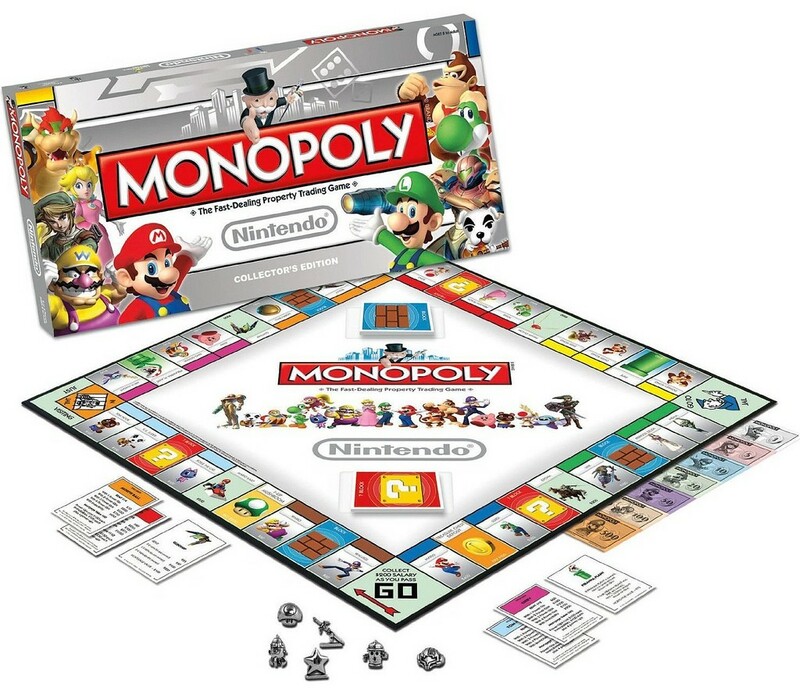 Monopoly has been introduced a bit earlier: Hanayama Toys was the first to release it in Japan in 1965. Throughout the year, several companies had the rights to it until they were a shift, again from Hasbro to Takara Tomy in 1999 and have remained in Takara Tomy’s hands ever since. There have been several special and collector editions on the market, here are the coolest ones! 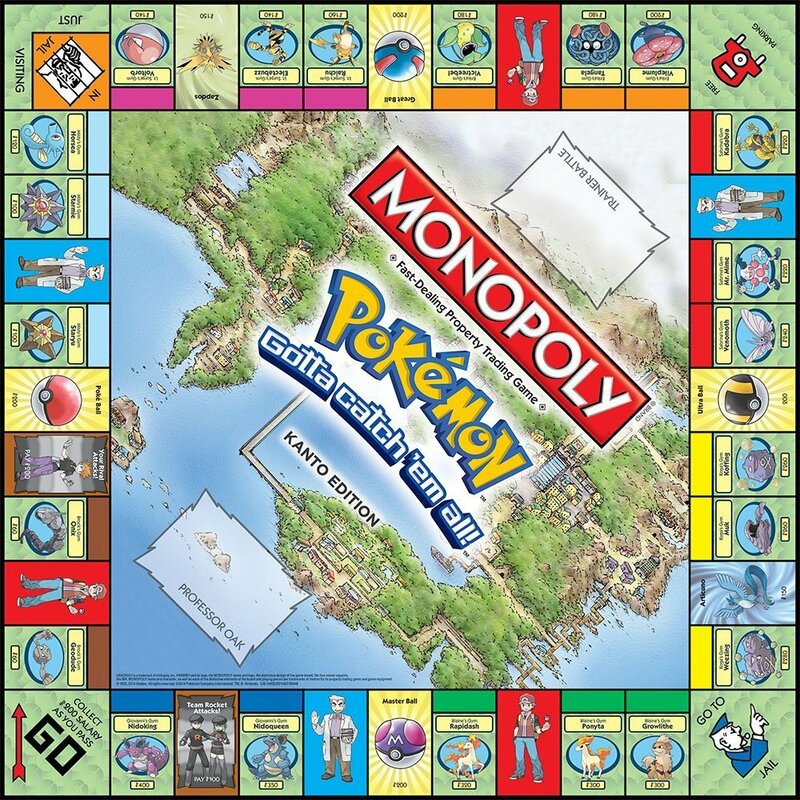 The most Japanese approach to Monopoly. Tokens are colorful zouri shoes! Two namahage(なまはげ) monsters are being featured on the main board. The board has Osaka’s beautiful skyline. As Yokohama is a port city, the tokens are ships. The board itself displays the present and past view of Yokohama, beautiful! The properties are classic movies, tokens heroes and main characters. Designed by the famous Murakami, the game’s most expensive property is, of course, the Mori Tower. Houses in pastel colours, everything matching the world of the famous feline. Choose from Pikachu and his friends as a token and try to catch them all! As Japan is famous for geeks and nerds, you will, of course, find a Monopoly association (日本モノポリー協会) which organizes the Japanese Monopoly Championship for the World Championship. Since 1985, a Japanese player joins. In 1988, the Japanese Mr. Hyakuta (百田) won the World Championships! The next time, in 1992 he finished second! Again in 2000, Mr. Okada (岡田豊) another Japanese player won the World Championships.